Why do we need vitamin B12, and how do we make sure we get the right vitamins on a vegan diet? 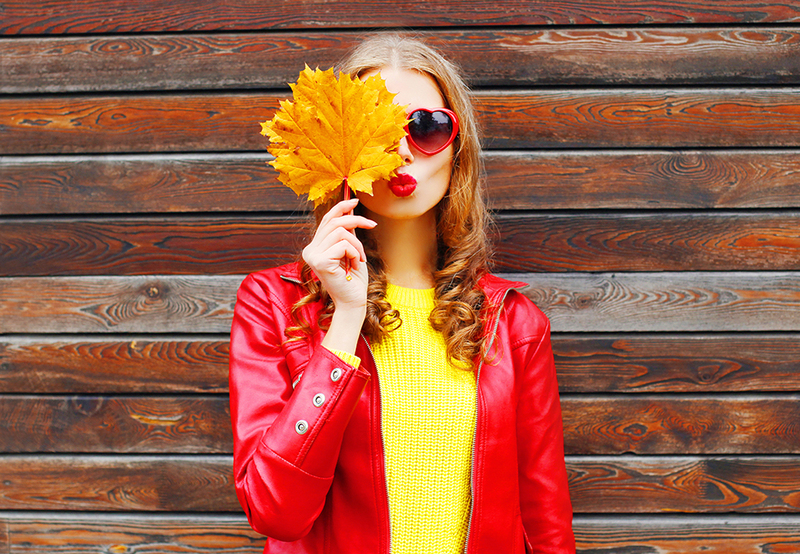 According to the Vegan Society, more than half of UK adults are now adopting “vegan buying behaviour”, while the number of full-time vegans in the UK has grown fourfold in the past 10 years1. The rise of mainstream veganism, seems to be largely down to increased awareness of veganism as a lifestyle choice and its perceived benefits. This has been further amplified, by a growing number of celebrity followers and other prominent voices across social media. You will be able to get most of the nutrients you need from eating a varied and balanced vegan diet₃. However, most of us in the UK still aren’t eating enough fruit and vegetables. In fact, 58% of British women confessed they don’t get their 5 a day, according to a survey by VÖOST vitamins and minerals2. Fruit and vegetables should make up over a third of the food we eat each day. You should aim to eat at least five portions of a variety of fruit and veg each day, with fresh, frozen, tinned, dried or juiced all counting towards your daily quota. How do I make sure I get the right vitamins if I am on a vegan diet? 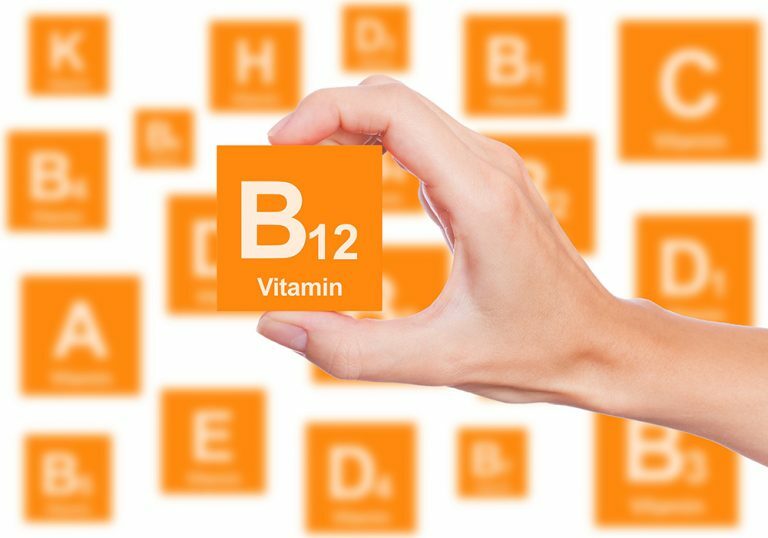 Everybody needs a regular source of vitamin B12, and for vegans this means taking a supplement or sufficient fortified foods in our diets as vitamin B12 isn’t found naturally in foods such as fruit, vegetables and grains. Vitamin B12 is involved in making red blood cells, has a role in the process of cell division and helps to release energy from food. B12 is only found naturally in foods from animal sources. If you are on a vegan diet, or perhaps considering it and you feel you may sometimes struggle to get the nutrients you need vitamin supplements can help. VÖOST Vitamin B12 offers a simple alternative way to support your B12 intake. Other vegan friendly supplements within the UK VÖOST range include Vitamin C, Calcium, Energy, Magnesium and Iron. Get 3 for 2 on all VÖOST products at Boots. At VÖOST we love all things effervescent. We’re all about providing our customers with specifically formulated vitamins and minerals to suit busy lifestyles. VÖOST are on a mission to inspire and help consumers make an informed choice. Like all foods and food supplements, the health claims made by VÖOST are regulated by law. We take this commitment very seriously and strive to ensure that, wherever possible, our content and opinion are based on sound science and backed by credible sources.